Do you enjoy watching videos for children and learning nursery rhyme favorites like "Row, Row, Row your Boat? If so, this collection of kids and baby songs is for you! Sing and do the actions to "Row, Row, Row your Boat" and other fun nursery rhymes with other kids. Watch our free children's song series online now. Kids love our nursery rhyme shows - you will too! 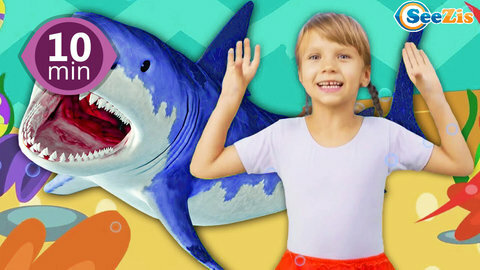 Enjoy many other kids' songs and nursery rhymes at SeeZisKids!